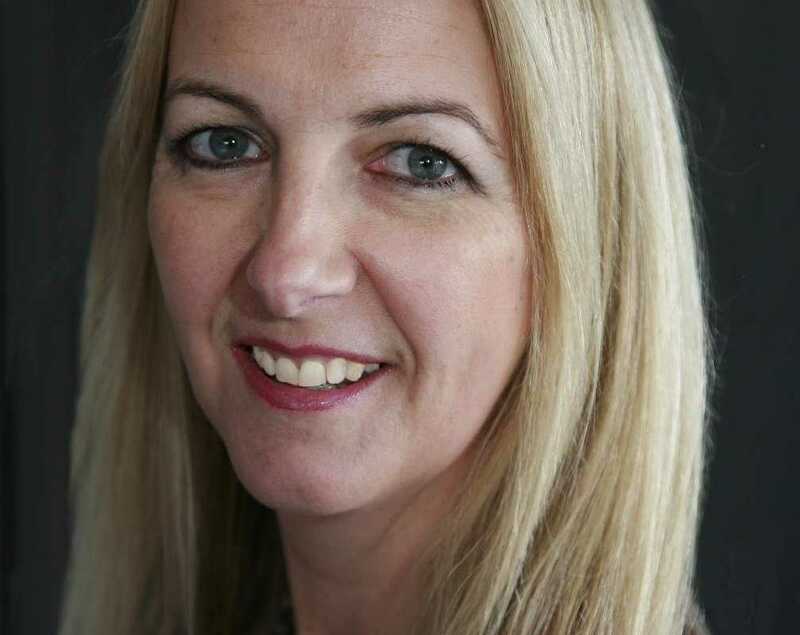 Catherine is a highly professional strategically focussed Human Resources and Organisational Development Consultant, with a proven track record of designing and implementing commercial HR solutions. With significant experience of organisational change and service redesign, all aspects of TUPE, employee relations expert and partnership working in a unionised environment. With experience in both public sector and private sector, most recently working for a large multi-site NHS Trust, supporting the delivery of significant financial savings through effective workforce design and system review.